Sports fans in the Bahamas can look forward to a slew of notable events this fall, whether participating or cheering from the sidelines. 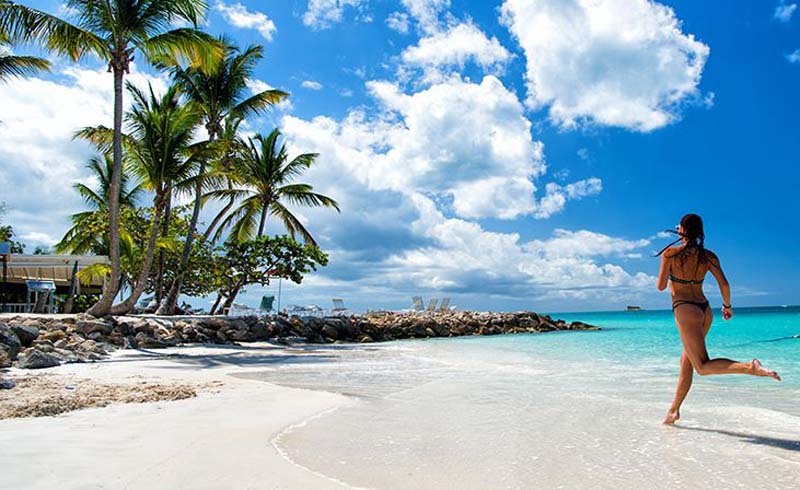 Nassau Paradise Island and The Bahamas have a ton to offer visitors, from incredible beaches and plentiful sunshine to unrivaled adventure, marine life and much more. Therefore, it's no wonder so many marquee sporting events are drawn to this beautiful destination. 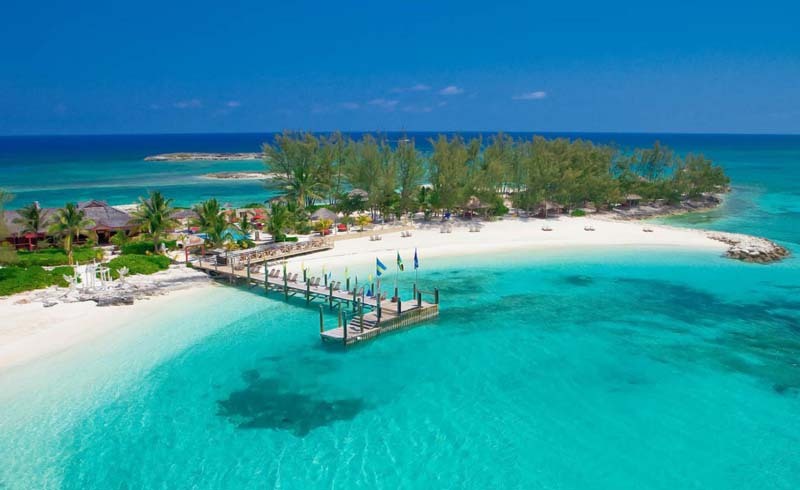 Fall visitors to Nassau Paradise Island can schedule their trip around any number of highly anticipated athletic showcases, including the upcoming Bahamas Half Marathon and 10K November 18, just ahead of next year's full-length Marathon Bahamas. Participants will put their stamina to the test along the Northern coastline of New Providence or can simply cheer on runners from one of the most scenic spots in the Caribbean. Just three days later, Atlantis Paradise Island will host the three-day Battle 4 Atlantis preseason college basketball tournament (November 21-23). Participating schools include Butler, Dayton, Florida, Middle Tennessee State, Oklahoma, Virginia and Wisconsin. Meanwhile, the Hero World Challenge Golf Tournament tees off in Albany after Thanksgiving from November 26 through December 2. Tournament host Tiger Woods is among a handful of notable past winners. Finally, college football returns to Nassau's Thomas A. Robinson National Stadium for the fifth straight year for the Bahamas Bowl on December 21. The postseason showdown will pit Mid-American Conference and Conference USA teams against one another. Past winners include Ohio, Old Dominion, Western Michigan and Western Kentucky.